Encountering Christ in the Eucharist is central to what it means to be Catholic, to be a “missionary disciple”. Everything is focused on the Eucharist, on getting to know Jesus, to hear His voice, to follow after Him, to experience His friendship, to feel His mercy, and to fall more in love with Him. Friendship is one of the greatest gifts we have been given by God. He has loved us and has called us His friends. We learn friendship in Christ and therefore we intentionally choose to do our best to love one another. We welcome one another with joy, listen to each other, share our hearts, have mercy on one another, hold each other accountable, laugh, have fun, and simply share life together as friends in Christ. Our mission is a part of the mission of Christ and the Church. We desire to share the Gospel and invite young adults into personal relationship with Jesus, to “go make disciples of all nations” (Matthew 28:19). As we experience more and more the love of Christ in the Eucharist and in authentic friendship we are compelled to share this love with conviction and joy to all whom we encounter! We’re not called to walk alone! Subscribe to our newsletter or follow us on social media to stay connected with all the C4C happenings. 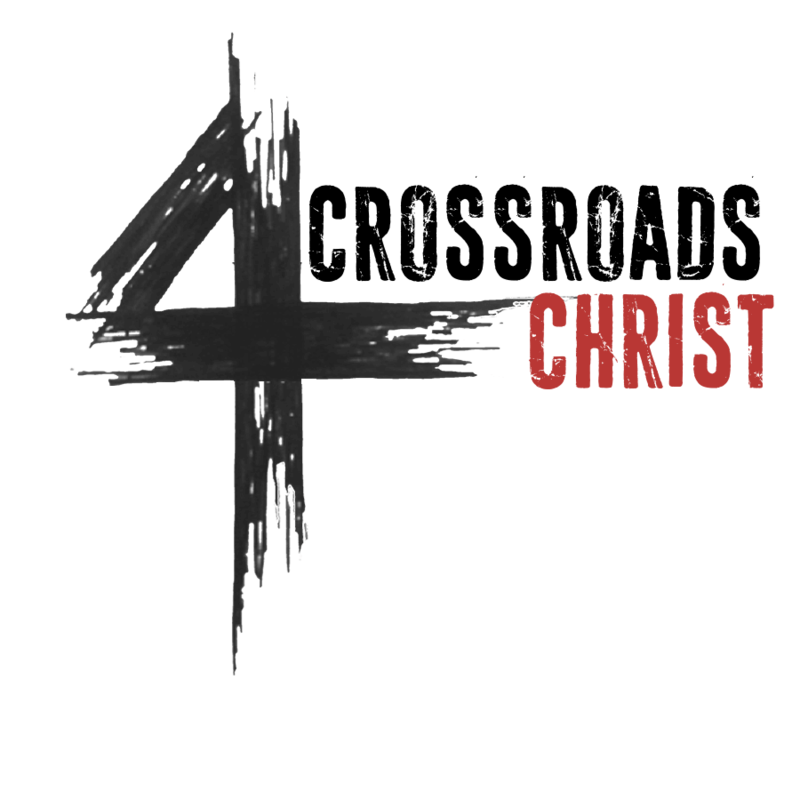 Are you interested in learning more about bringing C4C to your area? Fill out the form on our Contact Us page and we’ll get back to you shortly!